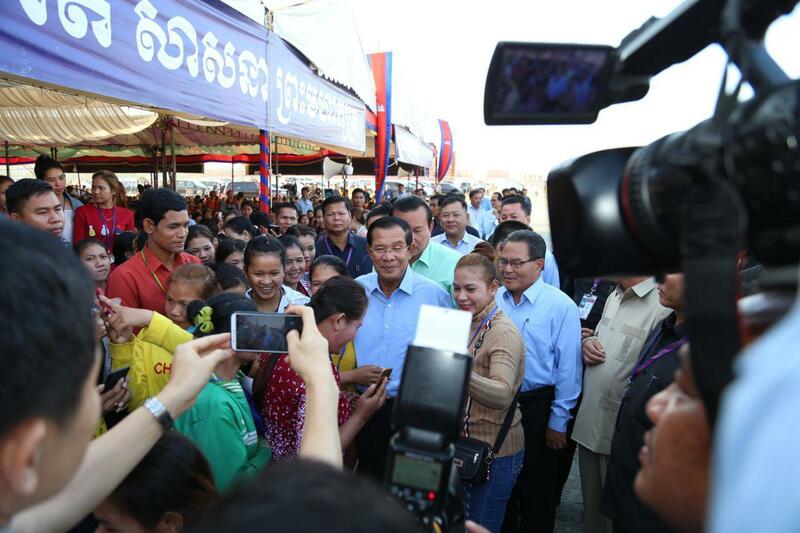 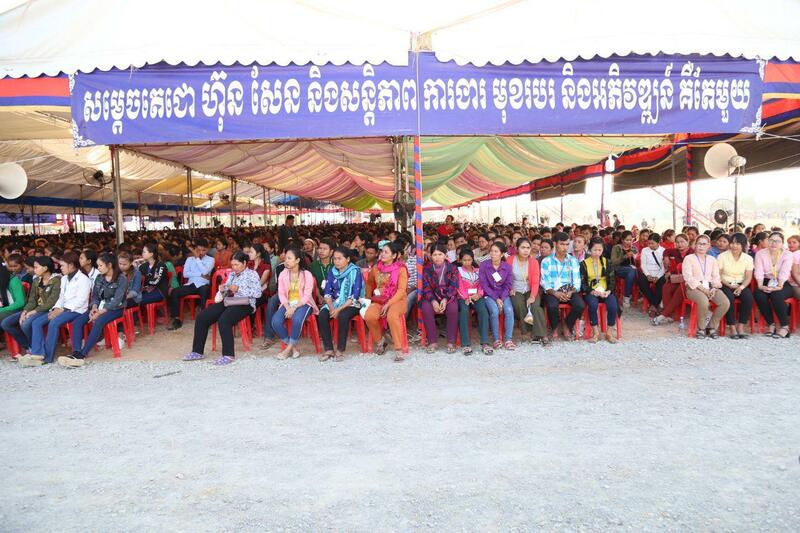 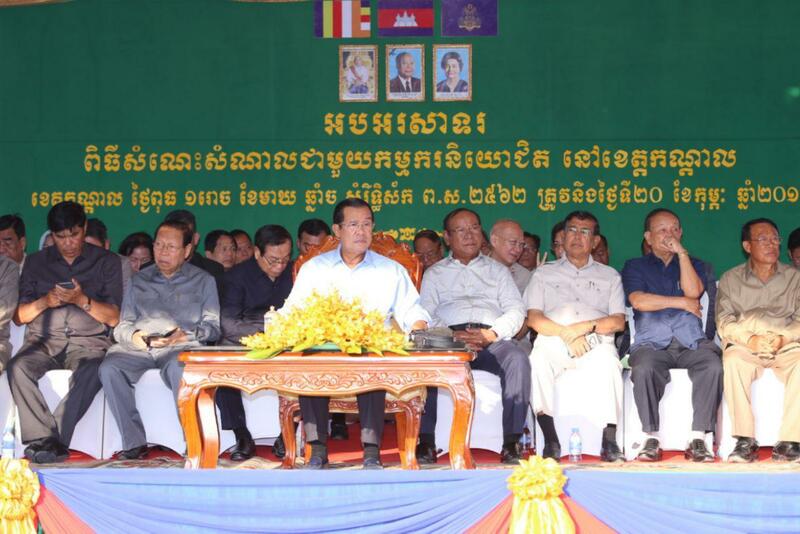 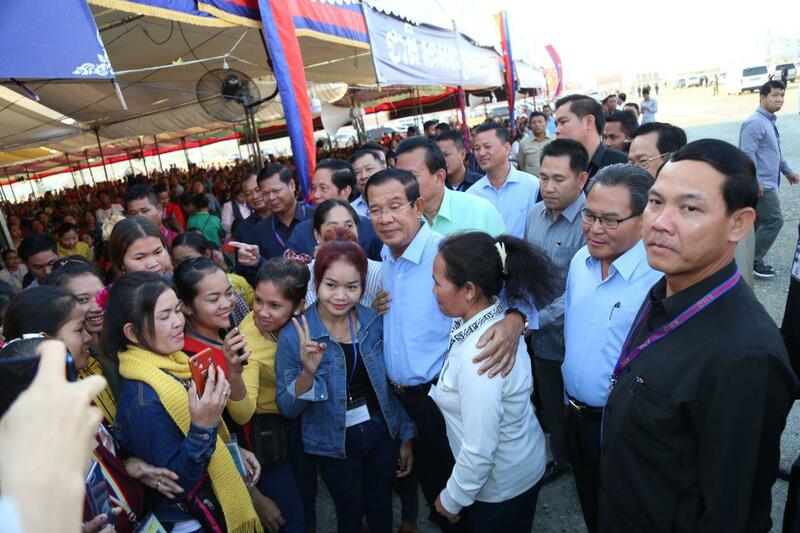 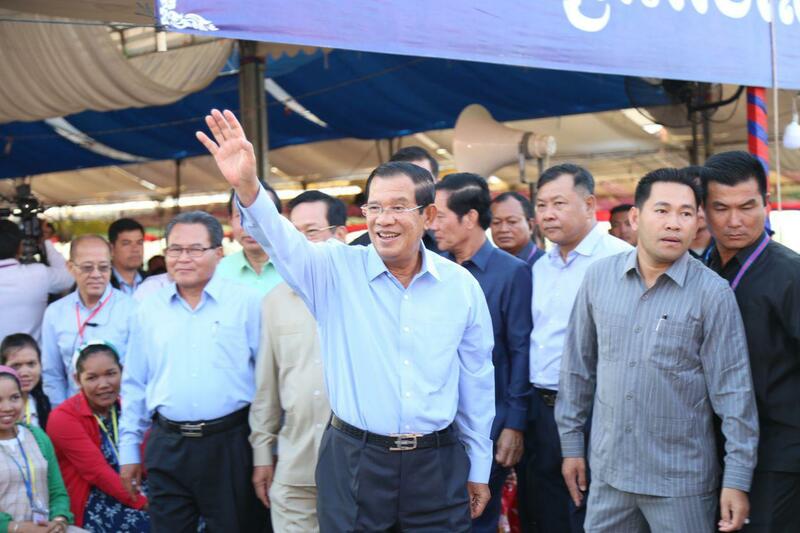 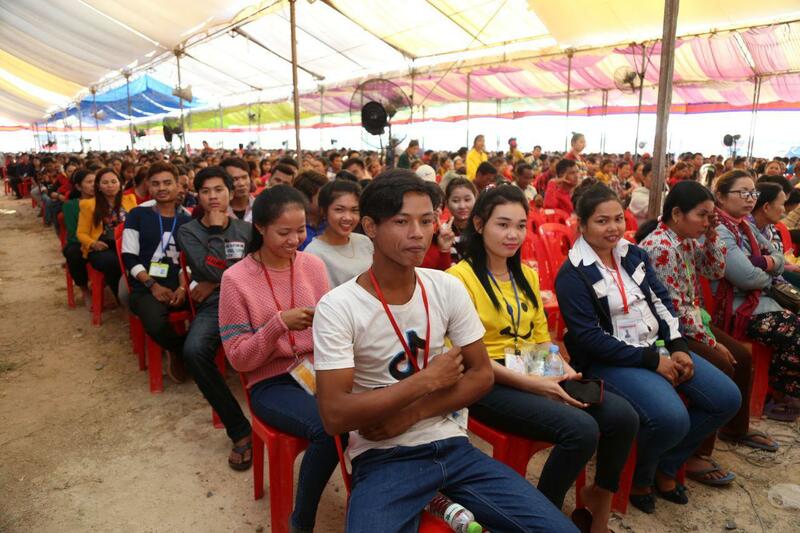 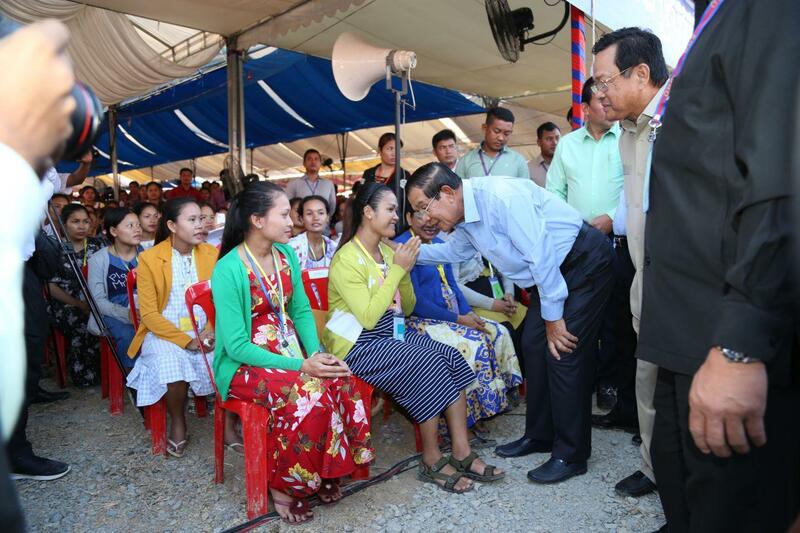 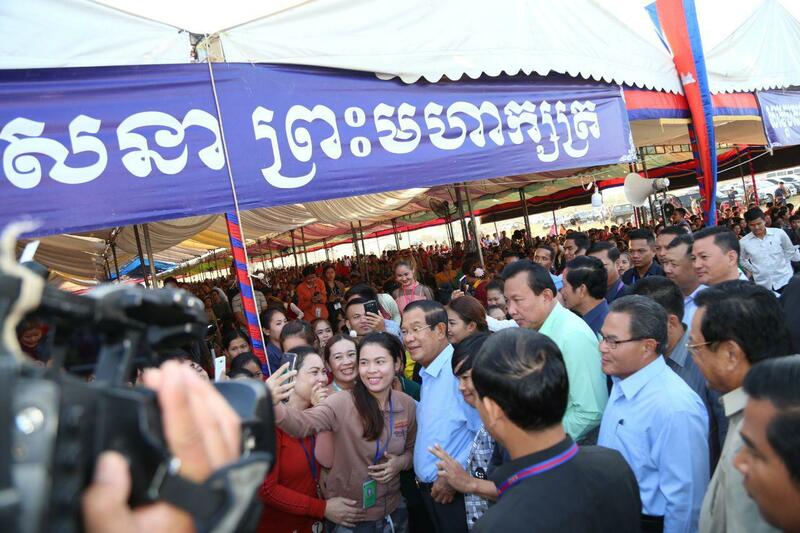 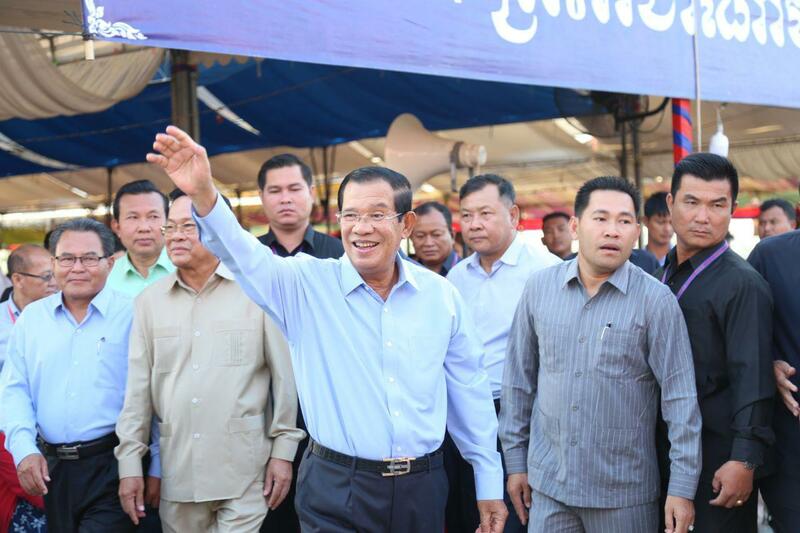 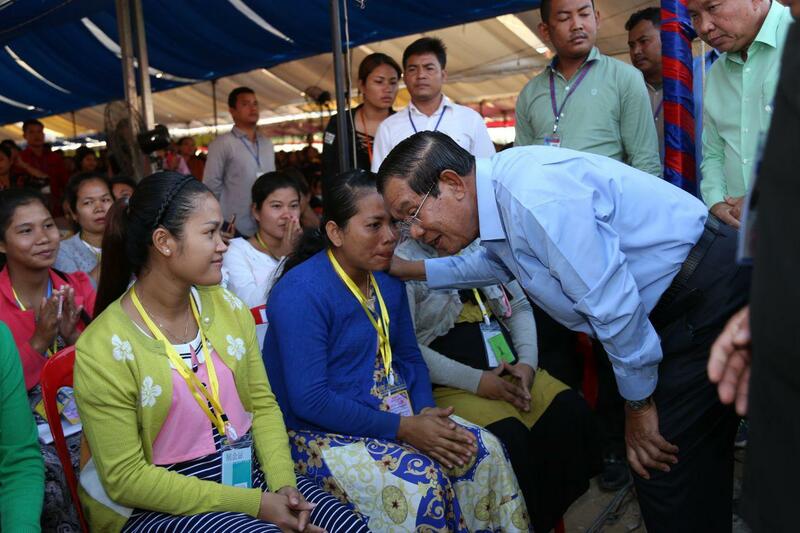 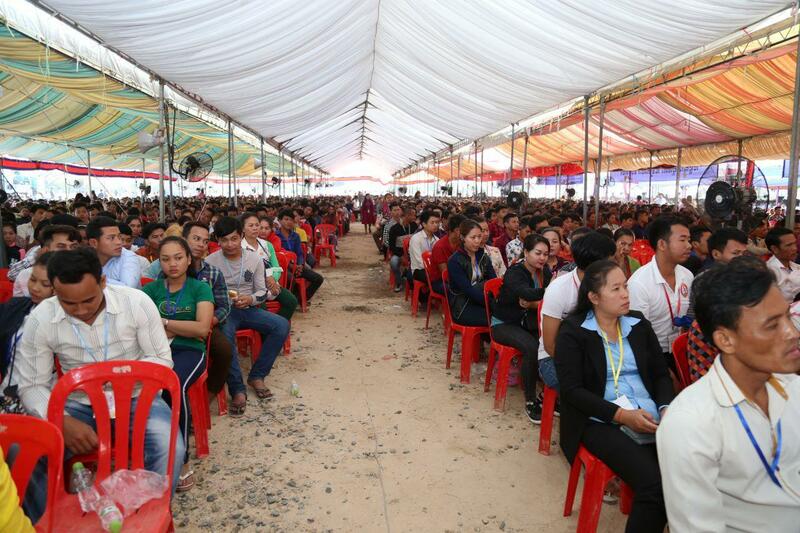 Phnom Penh (FN), Feb. 20 – Prime Minister Hun Sen on Wednesday taunted the opposition groups who wished to see him dead, saying “you have to wait until next life”, addressing in a meeting with approximately 10,000 garment workers in Kandal’s Ang Snoul district. 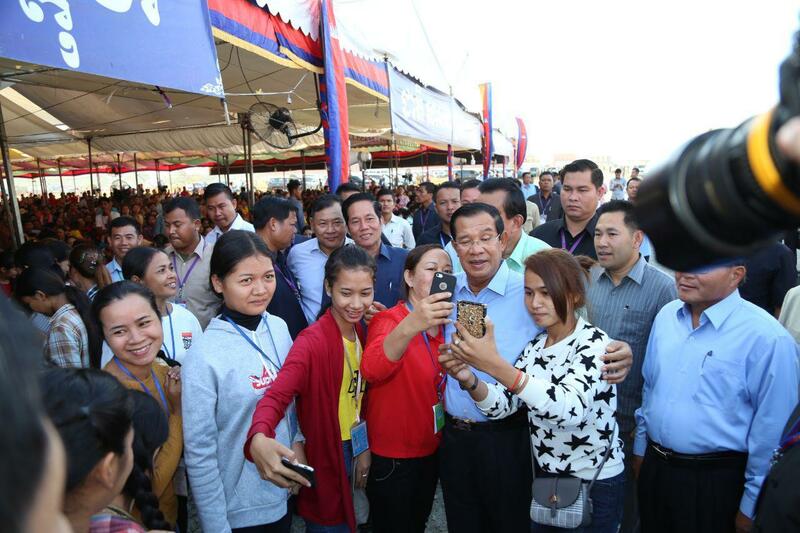 Prime Minister Hun Sen informed the public that he does exercise on a regular basis and has enough power and energy to address in a public forum. 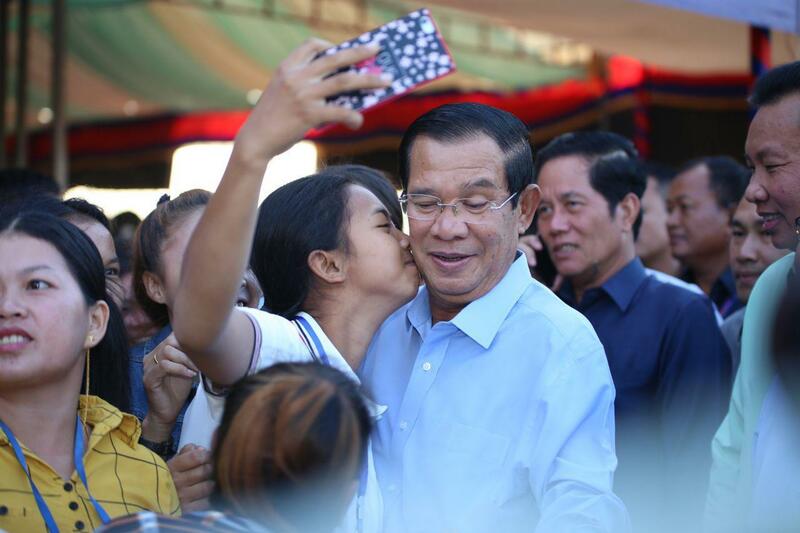 “Can a sick man play golf or shout from the stage?,” he asked, implying he is healthy and strong. 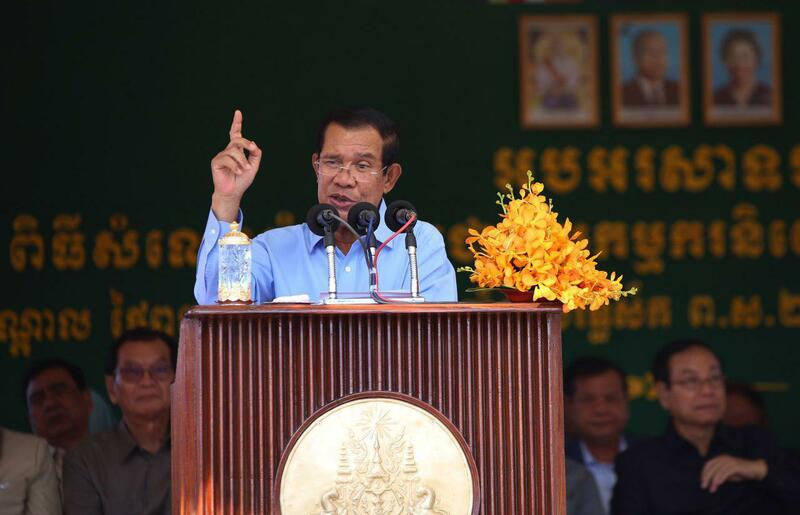 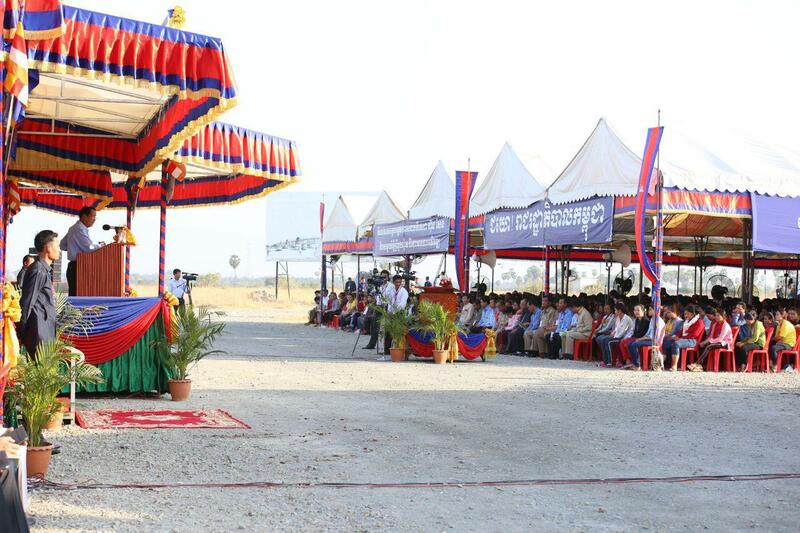 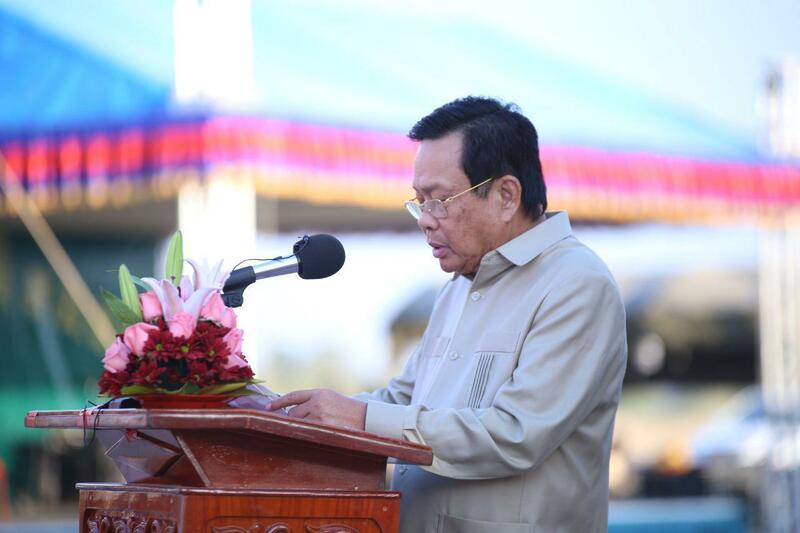 The Premier also urged Cambodian soldiers, particularly military commander, to do exercise in order to reduce weight and size of belly.